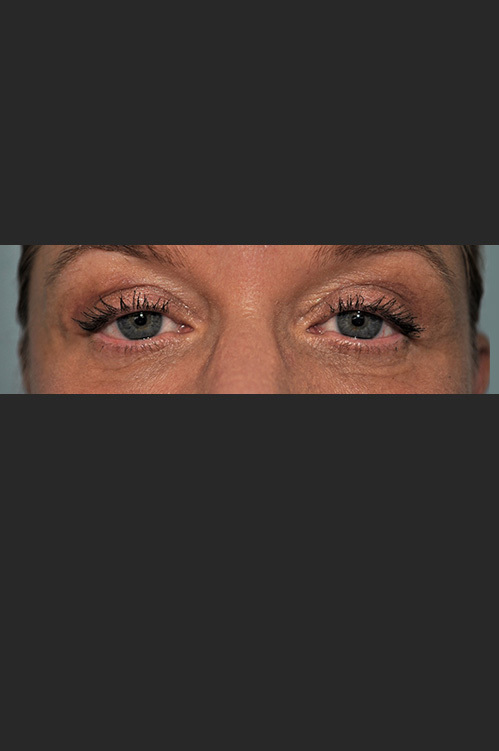 To gain a visual understanding of Dr. Aminpour's stunning results, please browse the before and after galleries below. 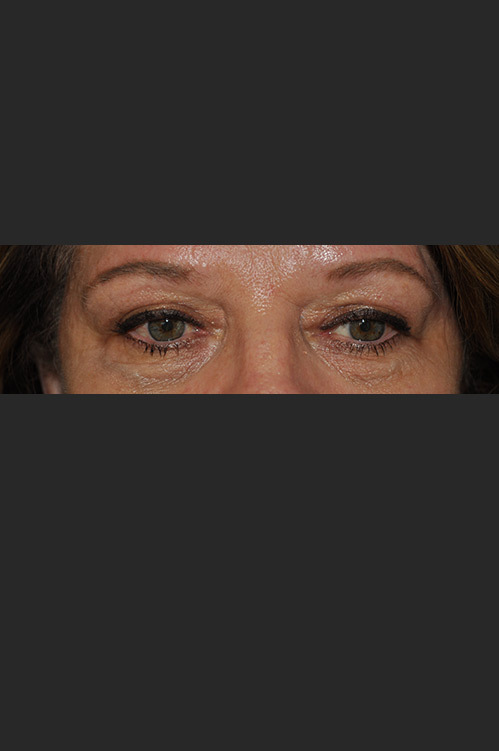 Within them, you will find many examples of how Dr. Aminpour routinely delivers among the highest standards of facial plastic and reconstructive care. 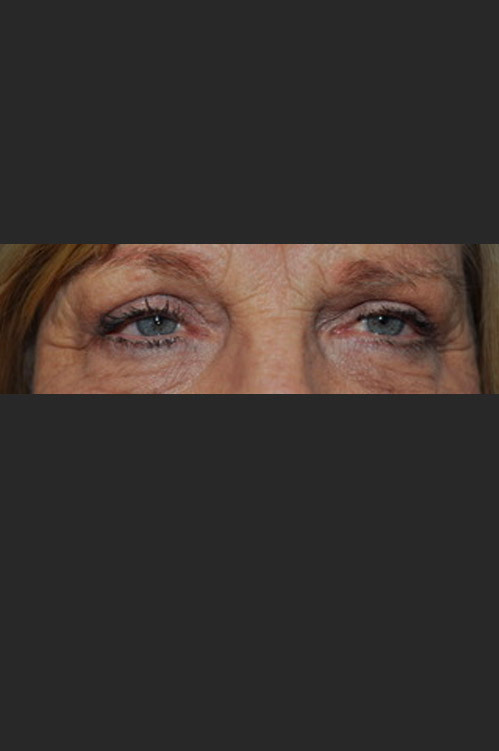 These are just a few examples among some of the best results from facelift, blepharoplasty and rhinoplasty surgery Los Angeles patients can depend on.